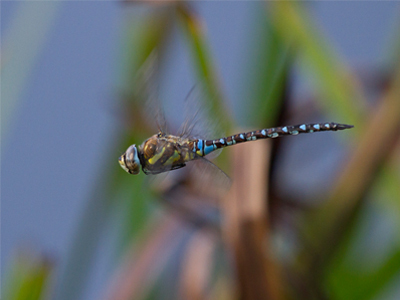 Visit our lakes and river banks - home to a wide range of birds and other wildlife. 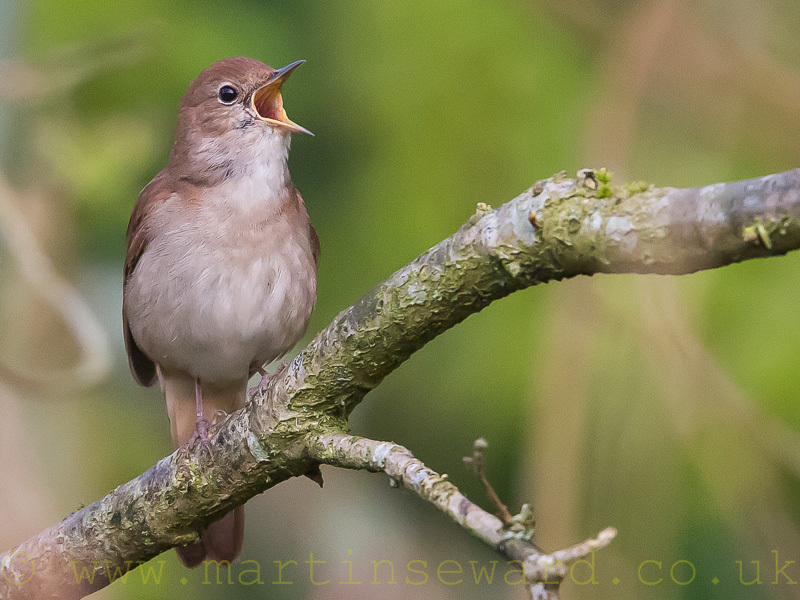 Join us on a dawn walk in Spring, when Nightingales sing along with a chorus of other birds. © Lavell's Wetland Trust (Registered Charity No. 1176960) 2019. All rights reserved.